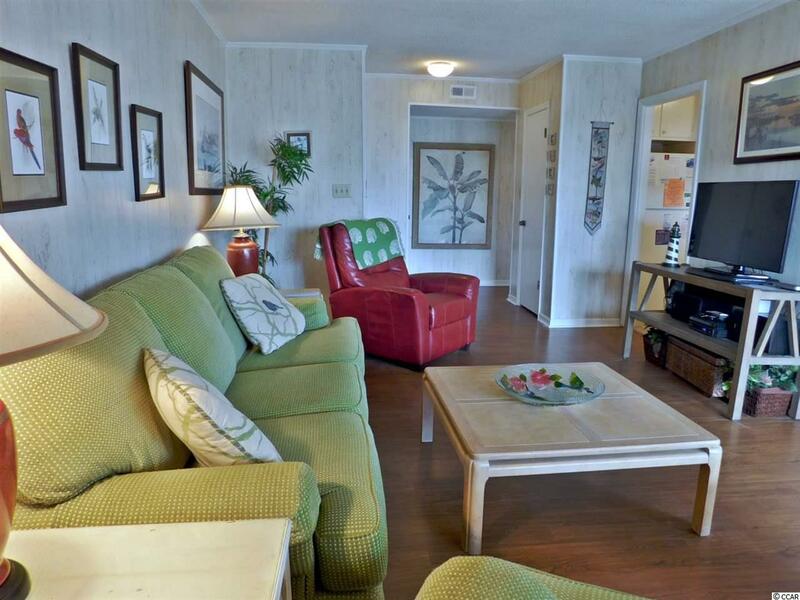 Beautiful Quaint 3 Bedroom, 2 Bath on 2nd floor Ocean View condo in Surfside Beach overlooking the pool. Balconies off every bedroom. 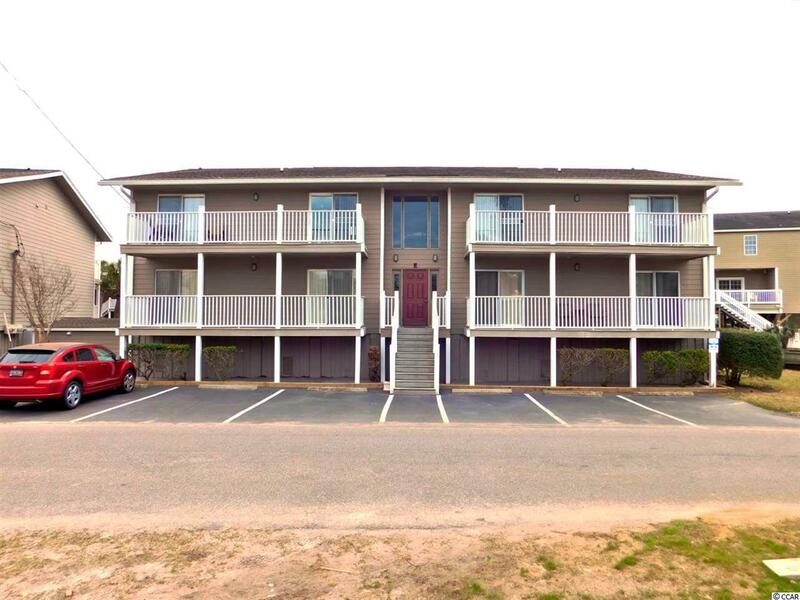 This unit offers a large back deck to catch and hear the ocean breeze and a glimpse of the big blue Atlantic! Owner is installing Brand NEW HVAC System within next week. 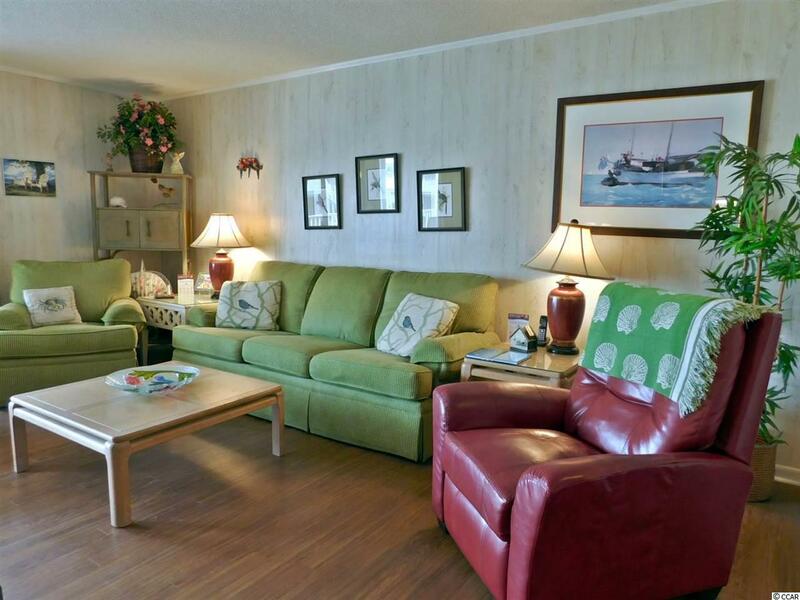 Tucked away in a second row beach community only across Ocean Blvd to the beach. Use as a 2nd home, primary or vacation rental home! 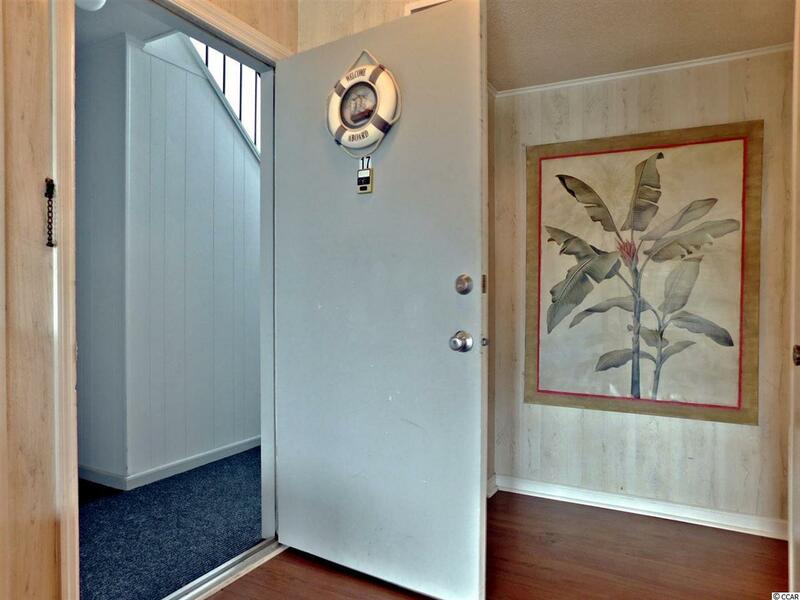 Very well maintained community with Pool & Canal Views! Lovely Retreat in a beautiful complex that surrounds an inviting pool, paver patio and common area. Fall asleep to the sounds of the rolling waves. Furnished Rare find!!! All measurements and square footage are approximate and not guaranteed. Buyer is responsible for verification.